If you're going to stock your bar correctly, you need to stock a variety of tequilas. 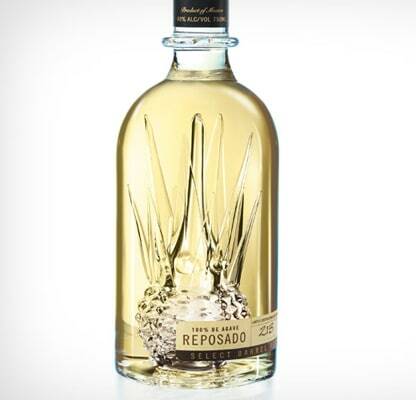 Enter this high-end reposado from Milagro, packaged in one of the most handsome bottles out. The glass is blown in such a way as to suggest an agave plant. The liquor inside has a honey-amber cast, and tastes like vanilla with little oak undertones.